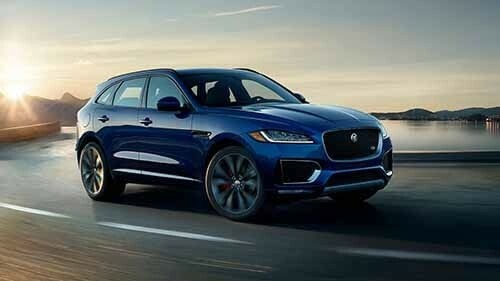 Washington DC drivers love the style and dependability that comes with a luxury vehicle, and many compare the 2018 Jaguar F-PACE vs the 2017 Mercedes-Benz GLC. 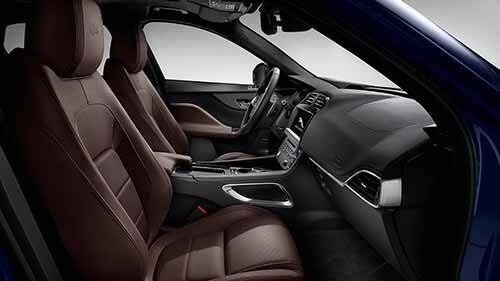 However, while they may be in the same class of vehicles, they’re nowhere near the same, as the Jaguar model has a few extra perks and features up its sleeve to make you want to bring it home. Generating power and delivering superb handling are just a few of the qualities Arnold drivers look for in a new model. 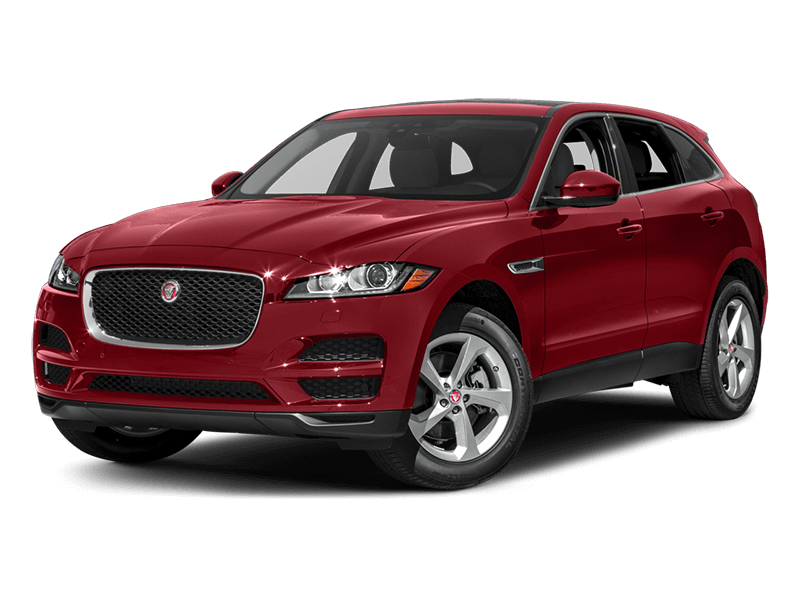 The new Jaguar F-PACE brings more performance capabilities to the road. 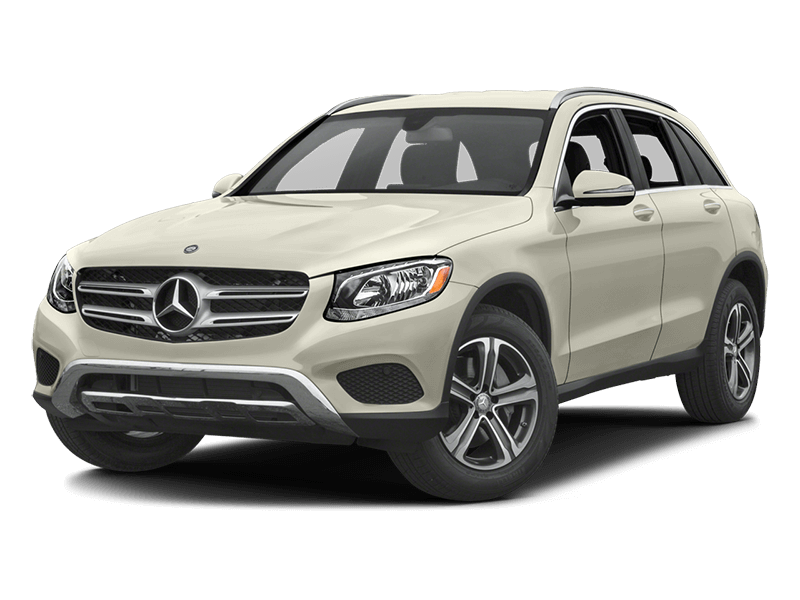 That’s because it offers three engine choices while the Mercedes-Benz GLC offers only one. When it comes to choosing the model that dominates in the performance category, you’ll want the Jaguar F-PACE vs the Mercedes-Benz GLC. Whether you use your vehicle for work or play, you want to ensure the vehicle you bring home to Baltimore includes ample amounts of storage. 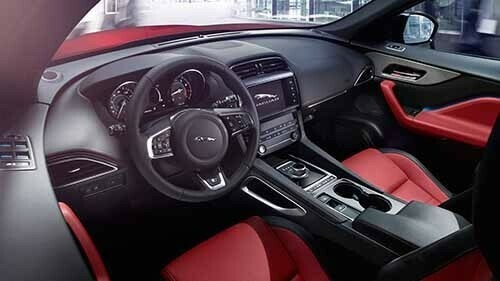 Both models can comfortably seat up to five people, but the Jaguar brings more storage to the forefront. Every driver wants to be fully entertained while on the go, and the Jaguar F-PACE and Mercedes-Benz GLC offer so much for drivers to appreciate. For instance, no matter which you choose, you’ll experience advanced infotainment systems, smartphone app integration, and more. But when you choose the Jaguar, you’ll end up with more in the standard entertainment department. Bringing home the right vehicle is paramount to your driving experience, so be sure to choose the 2018 Jaguar F-PACE vs the Mercedes-Benz GLC. 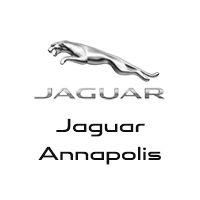 When you’re ready to make a purchase, visit Jaguar Annapolis, located at 101 Ferguson Road in Annapolis, MD, to see our inventory. You can also contact us at (410) 904-3107 to learn more about our current offers and take advantage of a solid vehicle at a great price.